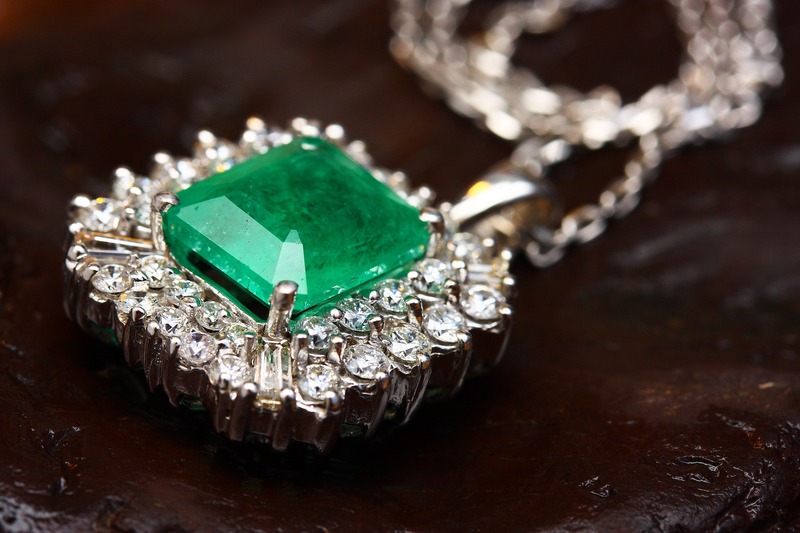 As Cassandra Chalk stood over the fallen form of her mortal enemy, the Dread Lord Griefstalker, the enchanted medallion crumbled into glittering jade dust and spilled through her fingers. The mighty ethereal entity Uxlar, summoned to her side by the jewel’s explosive discharge, looked down at Griefstalker’s cooling corpse and whistled. Cassandra looked around at her steadfast companions, each of them flushed and gasping from the exertions of the decisive final battle against Griefstalker. They shrugged in return. “Thanks to you, we had time to broker a peace between the living armour-people and the Duke of Rainbows,” added Cassandra. “What?” said Cassandra, echoed by her companions. Uxlar, messenger of the gods, peeled off its robes. The leathery skin-plates beneath were dark and weeping blood. Cassandra Chalk and her companions gasped. I’m still recovering from three overwhelming days of Conflux, in which I launched books, appeared on panels and read my own work aloud in public. I’m still reeling from that last one. I think my audience probably is too, after I put on a special death-metal-growl voice for several demonic interjections. If I recover enough energy this weekend I’ll blog about the con and post some photos. In the meantime, here’s a story which I have belatedly come to realise is an expression of one of my greatest fears in life: that you can go to great lengths to conscientiously follow the instructions, take meticulous care at every step of a task, and still get it completely wrong in the end. This entry was posted in Friday flash fiction and tagged cassandra chalk, fantasy, flash fiction, Friday flash, heroic, hetchag the ravener, humour, multiverse, shalaya, uxlar, werewolf. Bookmark the permalink.